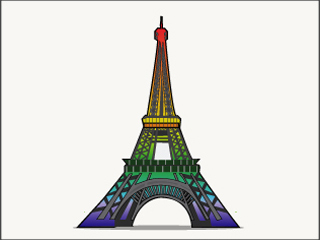 This course addresses the place of contemporary queer identities in French discourse and discusses the new generation of queer authors and their principal concerns. Class discussions and readings will introduce students to the main classical references of queer subcultures, from Proust and Vivien to Hocquenghem and Wittig. Throughout the course, students will examines current debates on post-colonial and globalized queer identities through essays, songs, movies, and novels. Authors covered include Didier Eribon, Anne Garréta, Abdellah Taïa, Anne Scott, and Nina Bouraoui. This class is taught in French.